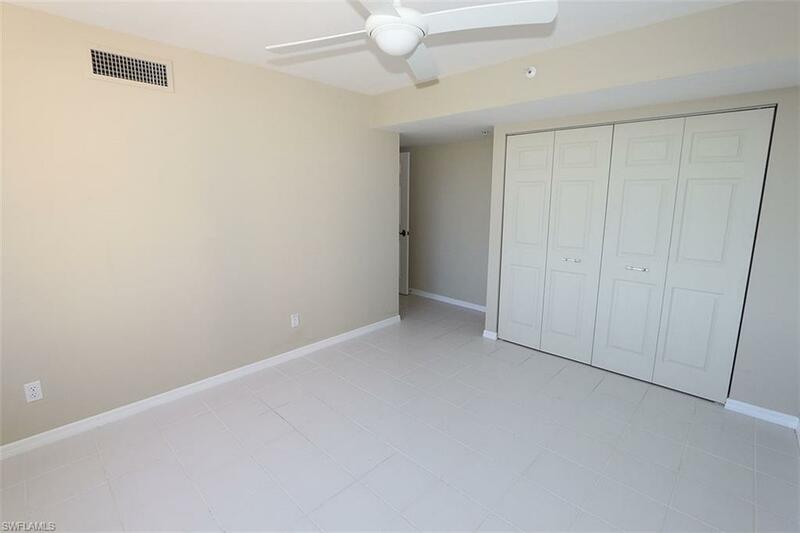 6573 Marissa Loop #205, Naples, FL 34108 (MLS #219011723) :: Clausen Properties, Inc. 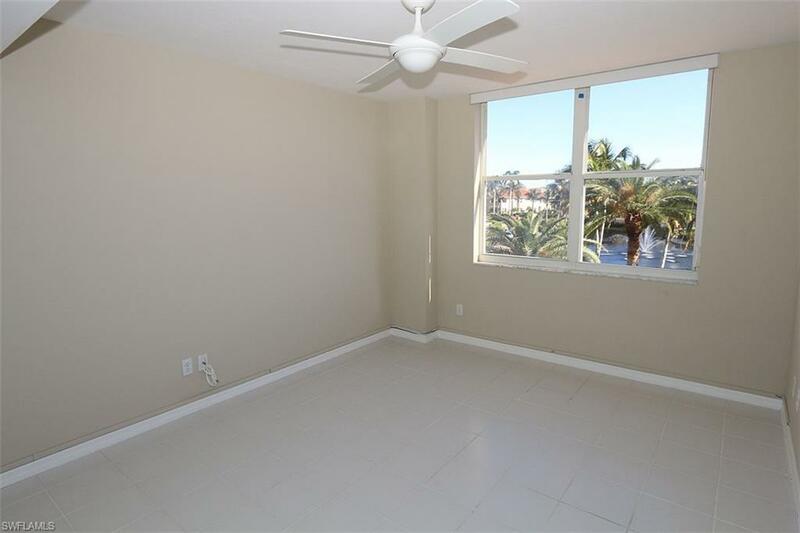 Enjoy sunset skies and preserve views from this 3rdfloor 3 bedroom, 2 bath condominium in St. Marissa at Pelican Bay. 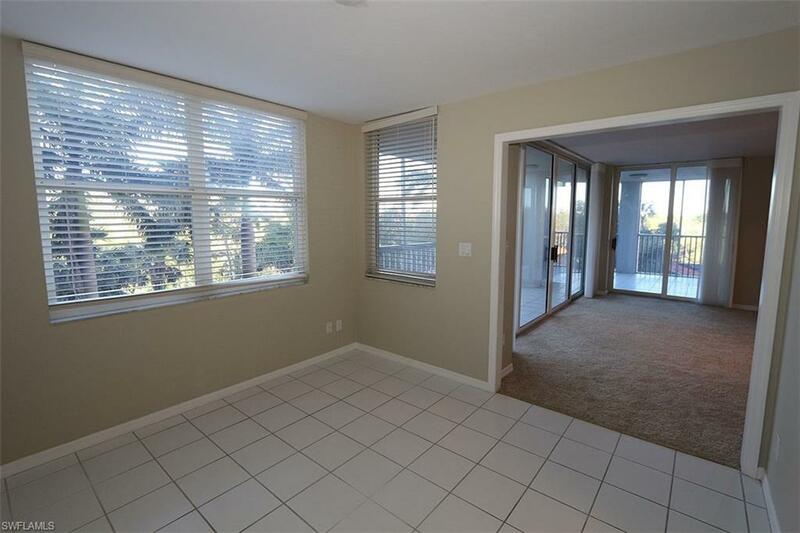 This end unit has a double door entry that leads to the open kitchen with granite counter-tops, separate dining area and great room with large screened lanai. Tiled and carpet flooring in neutral colors. In unit washer and dryer. St. Marissa offers a fitness center, social room and 2 renovated guest suites. Walk to the North or South Beach tram station for a ride down to the white sandy beaches of the Gulf of Mexico where chairs, umbrellas and cabanas are waiting. Other Pelican Bay amenities include beachfront dining, full service Fitness Center, Har Tru Tennis Courts, community center and miles of walking paths. 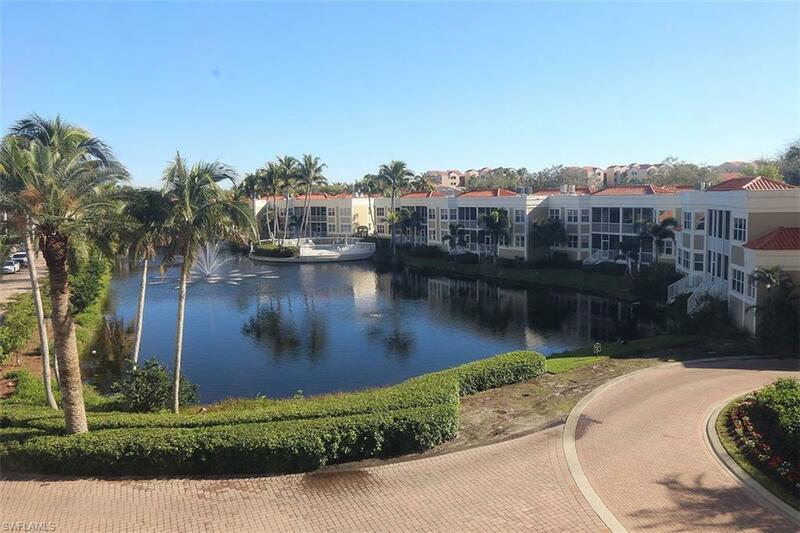 Pelican Bay is only minutes away from shopping and dining at the Waterside Shops and Mercato and entertainment at the Artis-Naples Philharmonic Center.